Humankind has always been intrigued by the building blocks of things. Today, every child can tell you what the human body is made of and every sixth-grader knows the building blocks of the universe. However, sometimes it is hard to perceive a building as a sum of its parts, it is hard to think of a building as a collection of products and their characteristics. We at coBuilder are doing exactly that. We believe that knowing what goes into a building from the early stages of its design to the last moments before its demolition is like knowing its DNA. Exactly like the DNA our systems strive to establish a unitary language (see article) for all things in the built environment. This is a language that is the same no matter the user, no matter the subject, no matter the time. As DNA denotes the construction of all living things – BIM is the medium that details the life cycle of all construction things. 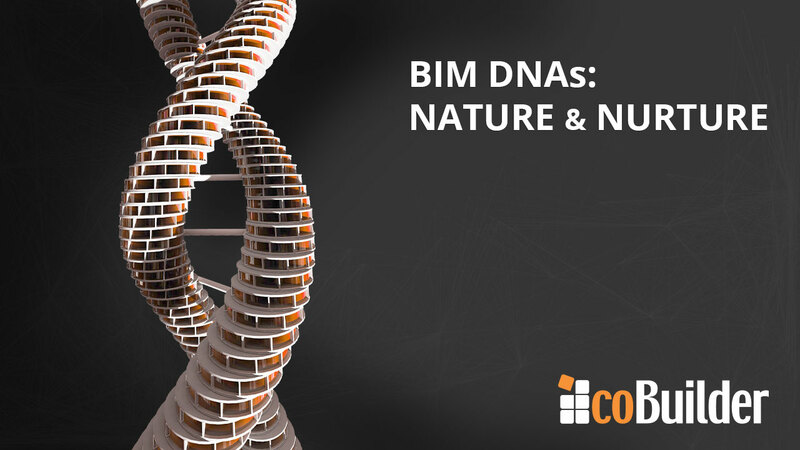 Admit that for your construction business BIM structured data is as essential as the DNA is for life as we know it. 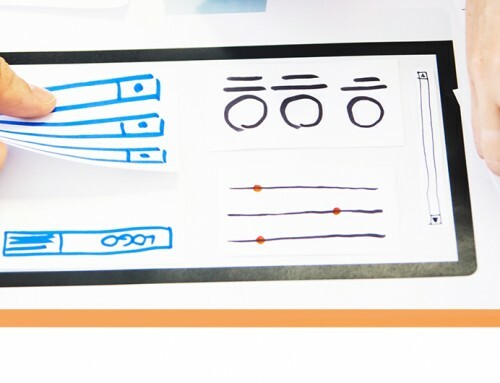 Nothing can be planned, imagined, constructed, and specified or else without the information – the ‘I’ in BIM (learn more). A product is just an abstraction without the data attached to it. A construction project is nothing without the data attached to it. That is why you need to find the right digital data vendors that will help you keep away from the abstractions of the digital world and enter the domain of BIM structured data. Why do we study the DNA? What is the use? We study the DNA, because we want to know who we were, who we are, and what lies in the future. It is the same with construction products data. We want to know whether a certain marker in our DNA makes us stronger, faster, and healthier the same way that we want to know if a certain performance parameter makes the building more sustainable and increases its energy efficiency. We want to know how to cure and prevent disease the same way we want to properly specify a building and optimize its facility management costs. Fact is, the world we live in is not so much different than the world within us – and we know that knowledge lies at the heart of progress. Change is happening in the construction industry and we can surely say that BIM has also transformed and modernised the culture within the sector. Some may argue that BIM is not so widely spread to be ambitiously called a cultural change-driver, but really, haven’t we all experienced the paradigm shift in the last few years? Words such as ‘collaboration’, ‘open standards’, ‘level playing field’, ‘seamless data flow’, ‘digital data passports’ and ‘product DNAs’ were not so common in the construction industry’s dictionary 10-15 years ago whereas today they are the official terms describing the goals of the BIM movement. This signifies that we have changed the way we think about construction, we have made it more human, more personal and more exciting. We have people calling themselves ‘BIM evangelists’ and BIM principles discovered in Pantera’s last studio album and let us not forget ‘that BIM bingo’ is a thing – all in all, BIM has also changed the industry’s culture and that is also moving us forward. 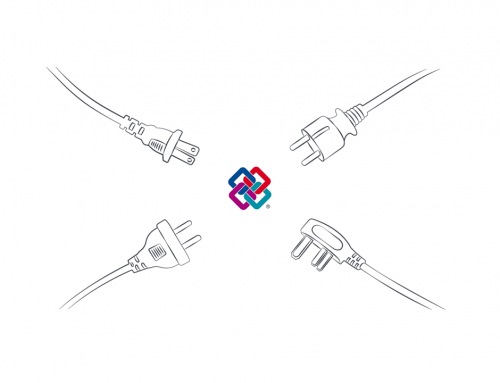 If the BIM nature is the practical knowledge or the ‘I’ in BIM and BIM nurture is the BIM process philosophy, bringing those together means we have all the right ingredients to make the step-change towards efficiency that the industry requires. We just need the right tools to do so. 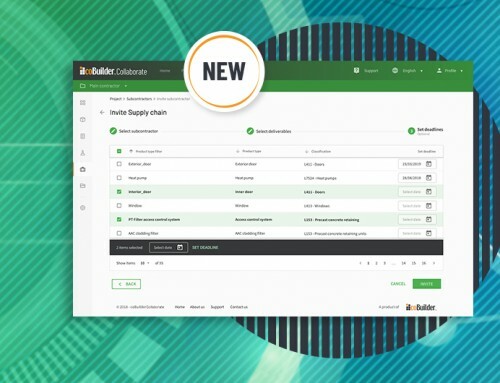 Through our BIM – enabled software tools goBIM and Cobuilder Collaborate (previously ProductXchange) all the actors from the supply chain together create, collect, check and distribute the essential data or DNA of each building and thus are able to know exactly what happens to it throughout its life cycle. Knowledge is thus placed in the hands of the user, where will that take us? Let’s hope our BIM culture has shown us the way.